Your hallway sets the tone for your home; it makes the first impression, so it should be impressive and stylish yet warm and welcoming. Seeing House & Garden's recommendations for how spruce up hallways has inspired us to share five of our best ideas for using tiles in your hallway. 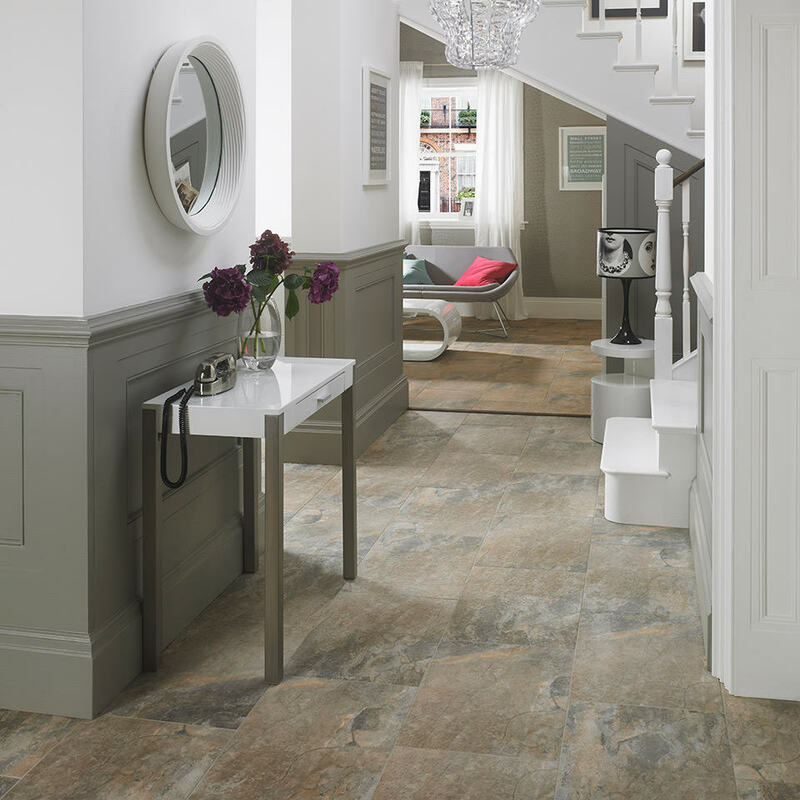 Check out House of British Ceramic Tile's Top 5 Hallway Ideas. Impact is our signature collection and features all things glass – making a great big and bold statement when used throughout the home. 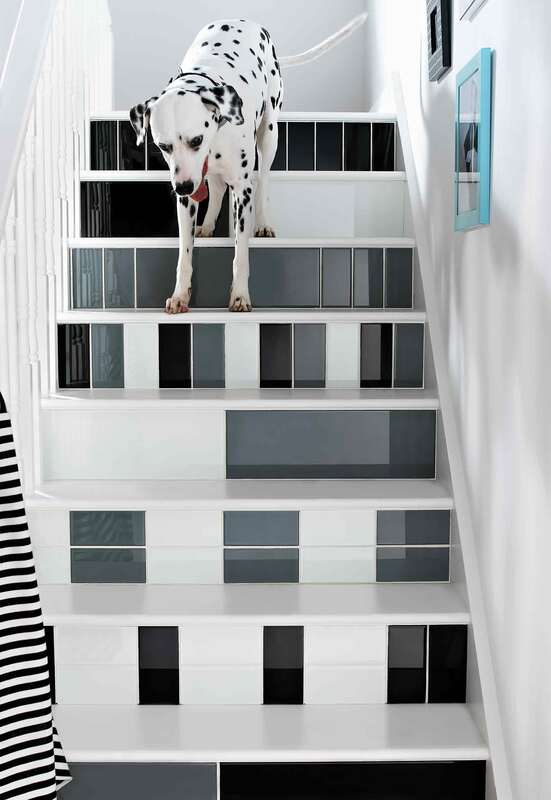 Take an often neglected part of your home – the staircase, and create a bold and contemporary look with coloured glass. Creating patterns and unique elements with these tiles on steps and stairs will be a gorgeous feature as soon as you step through the door. Elite is a superior collection of distinct natural marble ranges that release the true beauty of Indonesian stone. Contemporary yet rustic, urban yet traditional, Elite offers unsurpassable beauty and a quality of marble that is second to none. 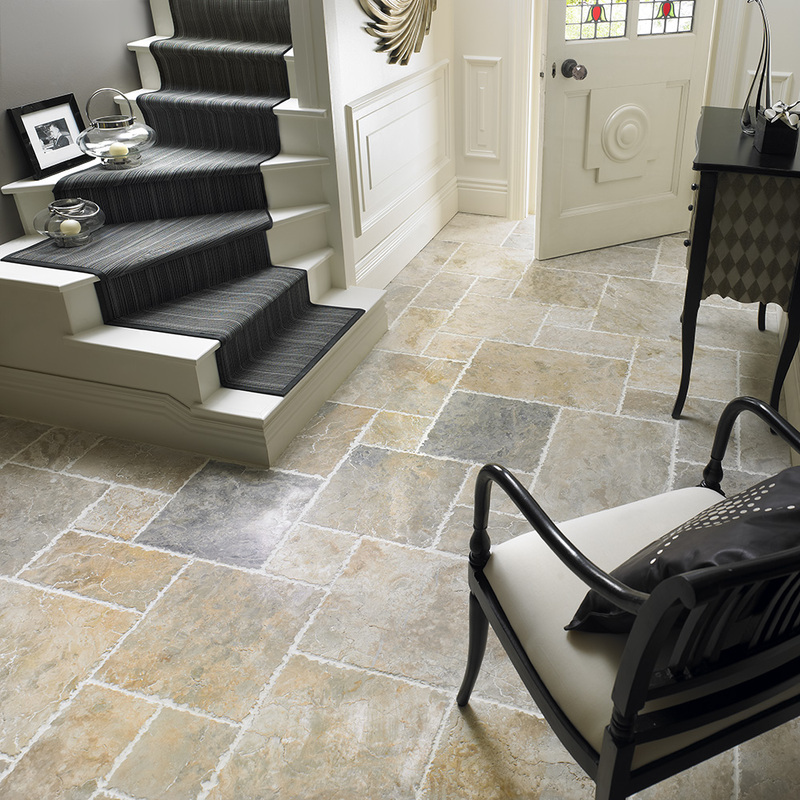 Our Features Floors collection has a variety of inspiring designs that will make a statement of your hallway. From funky eye-catching imitation pebble and grass effect to contemporary repeat patterns and traditional motif designs, the feature floors ranges works perfectly to bring a design scheme to life. Didn’t think you could create amazing stone, wood & graphic look using tiles? You can with our HD range – created using the very latest high definition inkjet technology. Emulate the look of the real thing, without expensive installation and maintenance costs. The Keystone range makes a breathtaking statement in the entrance to our home. 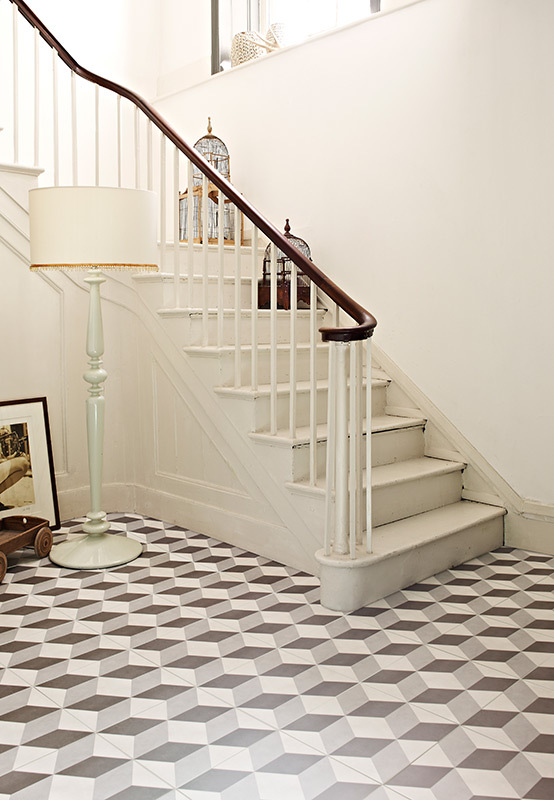 Create a classic look in your hallway with our V&A Temara tiles. At the heart of this range is exceptional craftsmanship and an attention to detail. For more inspiring patterned tiles, take a look at the rest of our V&A range.